﻿ Tube To Union, Bulkhead Union, Union Tee Exporter. Tube To Union Manufacturer, Bulkhead Union Exporter, Union Tee Stockist, Parker 4SC4-316 Tube Union Supplier In Worldwide. Amcosteel is a leading manufacturer, distributer and exporter of a range of Tube Unions in India. We have won the trust of a large customer base with our quality products and excellent customer services. We have studied the needs of the industry and delivered products that become instant solutions. 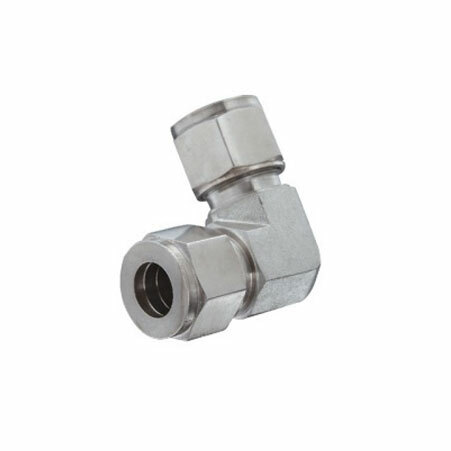 Our range of products includes Valves, Elbows, Tube Unions, Male Connectors and Tube Tees. 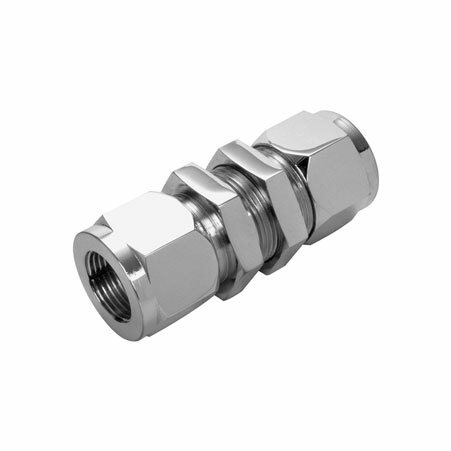 Our Range Of Tube Union Includes Union Tee, Reducing Union, Bulkhead Union, Union, Union Elbow and Union Cross. Our products are known for their robust built, excellent strength, corrosion resistance and. We put all our products through stringent quality checks to ensure their reliability and durability. We have delivered products in various industries giving outstanding results. Our products are well in demand due to their low maintenance and reasonable rates which provide absolute value for money. We have always tried to go that extra mile to fulfil all the requirements of our customers. 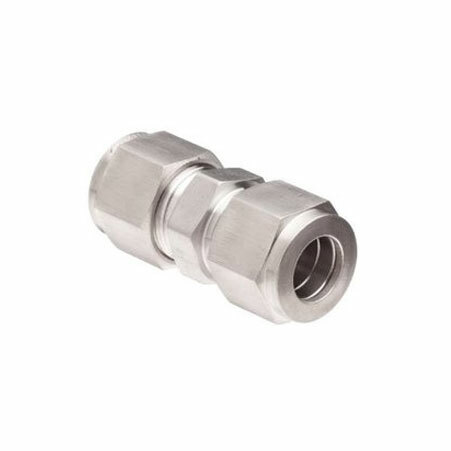 Union Elbow Manufacturer, Swagelok SS-1610-6 Union, Stainless Steel Swagelok Tube Fitting, Parker 12 HLO-S Seal-Lok Tube Union Supplier In India. Tibet, Libya, Macau, Ireland, Sweden, Yemen, Kuwait, Venezuela, United Kingdom, Puerto Rico, Saudi Arabia, Finland, Lithuania, Ghana, Afghanistan, India, Bhutan, Italy, Canada, Namibia, Belarus, Israel, Lebanon, Serbia, South Korea, Azerbaijan, Nigeria, Costa Rica, Colombia, Zimbabwe, South Africa, Germany, Estonia, Philippines, Japan, Hong Kong, Croatia, Spain, Nigeria, Mongolia, Romania, Peru, New Zealand, Indonesia, Greece, Poland, Switzerland, Algeria, Portugal, Qatar, Malaysia, Poland, Ecuador, Angola, Taiwan, United States, Ukraine, Thailand, United Arab Emirates, Netherlands, Norway, Jordan, Iran, Gabon, Russia, Belgium, Slovakia, Egypt, Singapore, France, Pakistan, Trinidad & Tobago,Tunisia, Denmark, Chile, China, Vietnam, Sri Lanka, Argentina, Brazil, Bolivia, Mexico, Morocco, Bulgaria, Iran, Gambia, Bangladesh, Oman, Chile, Nepal, Mexico, Hungary, Kenya, Kazakhstan, Bahrain, Iraq, Austria, Turkey, Czech Republic, Australia. Abu Dhabi, Ulsan, Ludhiana, Pune, Lahore, Baroda, Milan, Coimbatore, Dubai, Surat, Chennai, Ernakulam, Tehran, Busan, Algiers, Ahvaz, Aberdeen, Colombo, Manama, Atyrau, Ranchi, Houston, Kuala Lumpur, Caracas, Bangkok, Calgary, Noida, Jakarta, Howrah, Hanoi, Sydney, Al Jubail, Riyadh, Montreal, Secunderabad, Dallas, Ho Chi Minh City, Jeddah, Cairo, Nashik, New York, Gimhae-si, Hyderabad, Nagpur, Doha, Kolkata, Santiago, Vadodara, Hong Kong, Ahmedabad, Los Angeles, Karachi, Petaling Jaya, Rio de Janeiro, Toronto, Granada, Lagos, Vung Tau, Madrid, Mexico City, Moscow, Kanpur, Navi Mumbai, Chiyoda, Brisbane, La Victoria, Jaipur, Visakhapatnam, Edmonton, Seoul, London, Thiruvananthapuram, Indore, Jamshedpur, Port-of-Spain, Dammam, Gurgaon, Singapore, Muscat, Faridabad, Bhopal, Chandigarh, Melbourne, New Delhi, Kuwait City, Geoje-si, Al Khobar, Bogota, Haryana, Istanbul, Perth, Bengaluru, Rajkot, Ankara, Sharjah, Pimpri-Chinchwad, Mumbai, Courbevoie, Thane.